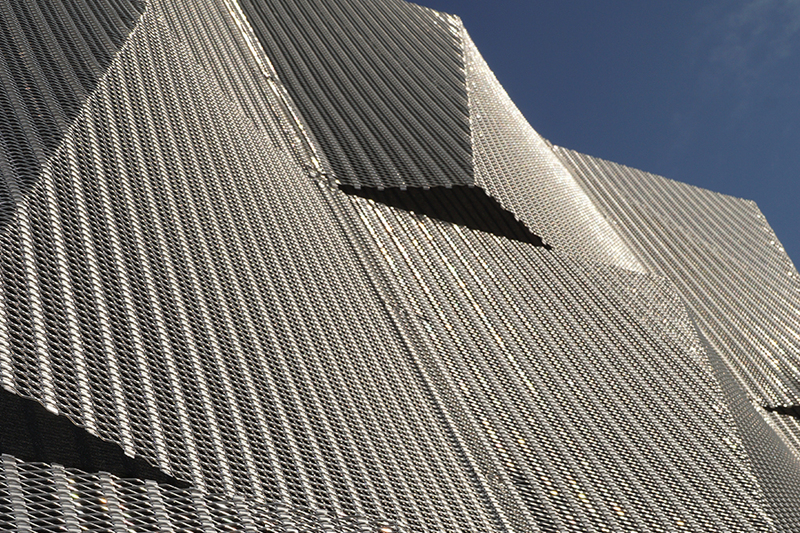 The high-quality 3D mesh façade by HAVER & BOECKER consists of pre-assembled and pre-finished stainless steel mesh elements. 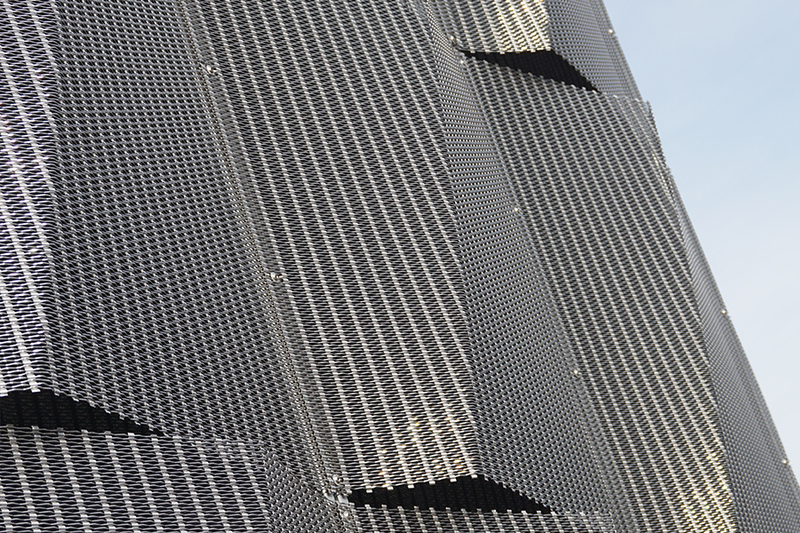 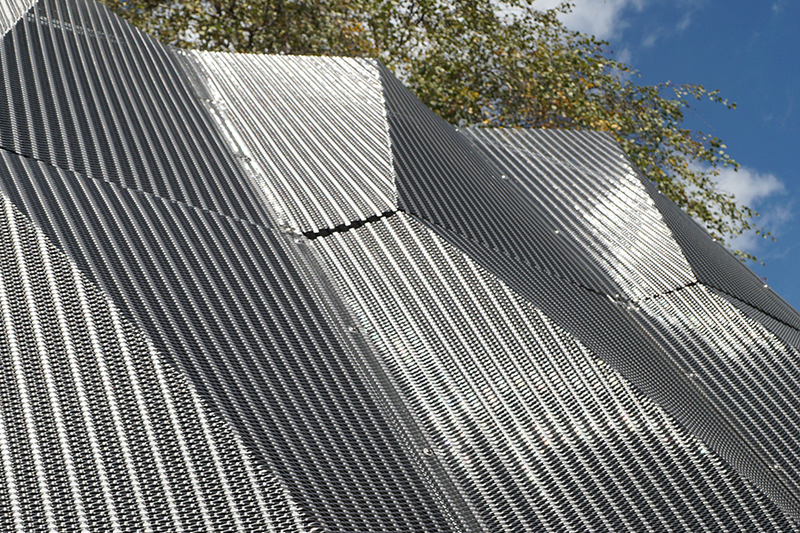 It is a dynamic-looking mesh cladding for projects with individual character. 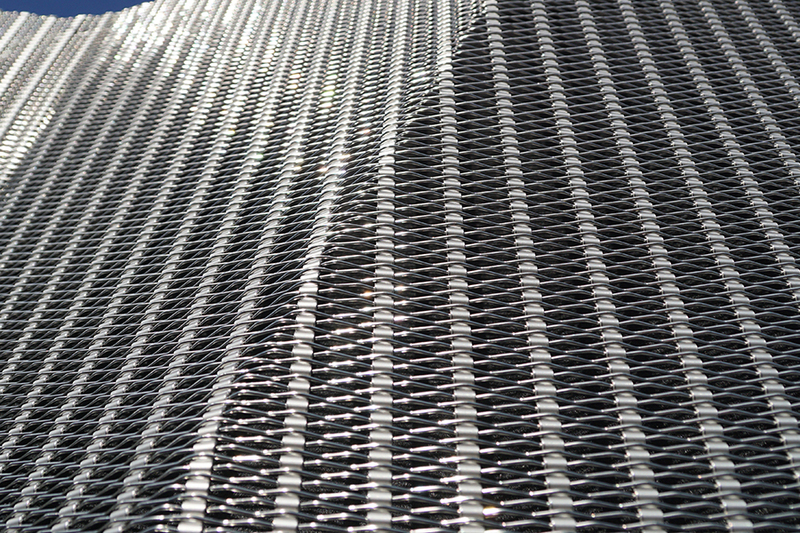 The elements can be prepared in different sizes and geometries of architectural mesh. 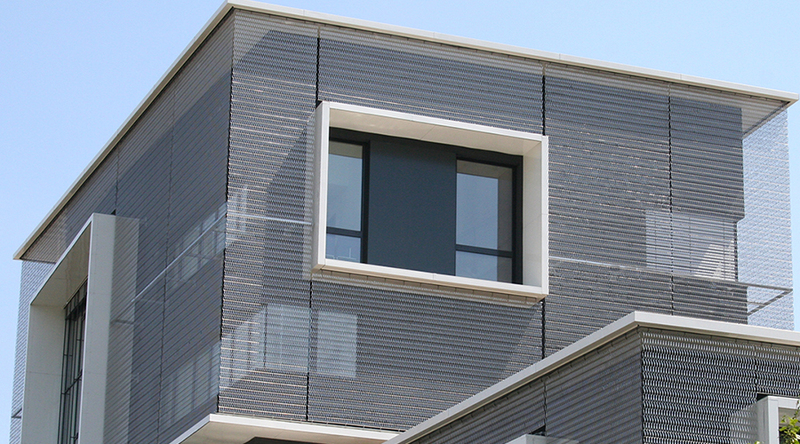 Depending on the properties of the processed architectural mesh types the 3D mesh façade acts as an effective privacy and sun screen. 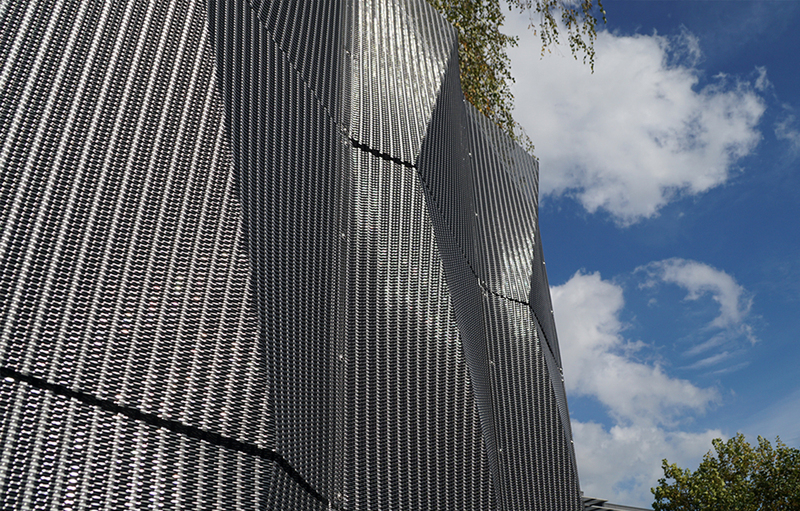 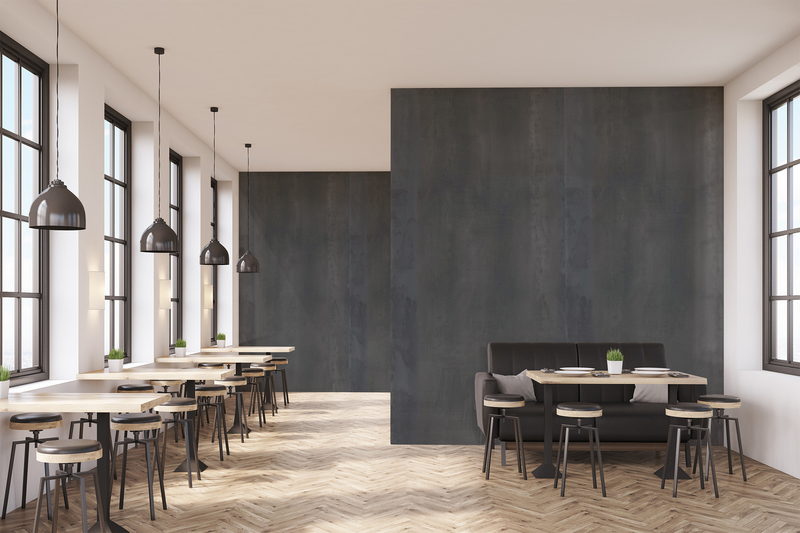 Even the substructure can be adapted individually: Depending on the building project, a horizontal or a vertical substructure can be realized.